Hello stampers and crafters I hope that you are doing well today. Today I am sharing with you my Thank you cards for November and December. If you have placed an order with me during this time period you will be getting one in the mail very shortly. 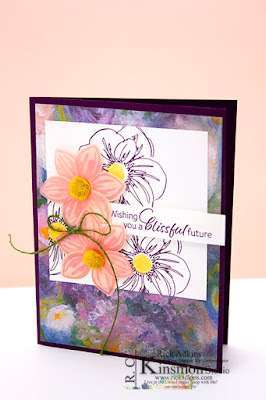 My card features the All Things thanks stamp set (available January 4th) from the upcoming Occasions Catalog. This is a wonderful thank you sentiment stamp set, and we all need a great stamp set for thank you cards. I mean really we all need thank you cards. 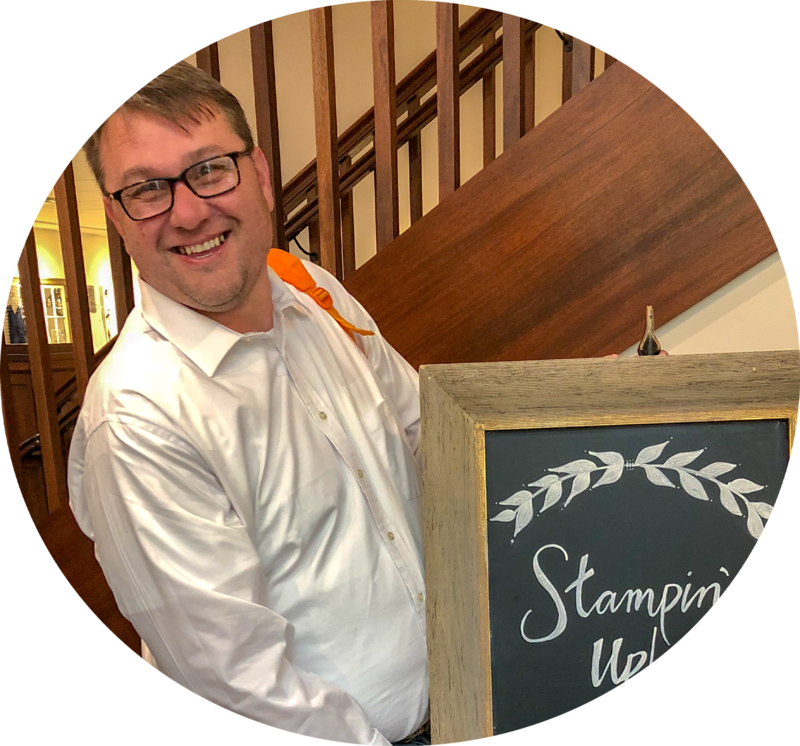 All Things Thanks by Stampin' Up! If you look at the images above you can see that there are some great thank you sentiments in this set and some wonderful fonts. There's a font for anyone, and each one will give a different feel for each card you create with this stamp set. Here's a look at my card for today. When I started creating this design I knew that I wanted to use the Candy Cane Lane Designer Series Paper, especially this pattern. I knew that I wanted to use the Sweet & Sassy Framelits and this paper with the Candy Cane Hearts was perfect. It had the matching hearts, plus it was great for December Thank you's. So it was only natural that I went with Real Red, Crumb Cake and Whisper White as my color pallet. Which to me is a classic color combination. I have used this combo a lot and I just love it. These are some of the colors that I gravitate to most. Here's another look at today's card. Thanks for dropping by today I hope that you all are having a safe and happy holiday. If you would like to to pick up the supplies to recreate this card (besides the Candy Cane Lane DSP which is sold out) and the All things thanks (Available Jan. 4) you can pick them up in my online store or by clicking on the products in the links below.